476 Bronco Tr., Lusby MD 20657 Reduced! ow $239,999 WOW!! room (13×14) & dining room (13 x 10) Large Master Suite (18×15) with walk-in closet, soaking tub & separate shower. Exterior: Professional landscaping, paved driveway & shed. This home is ready to just move in. 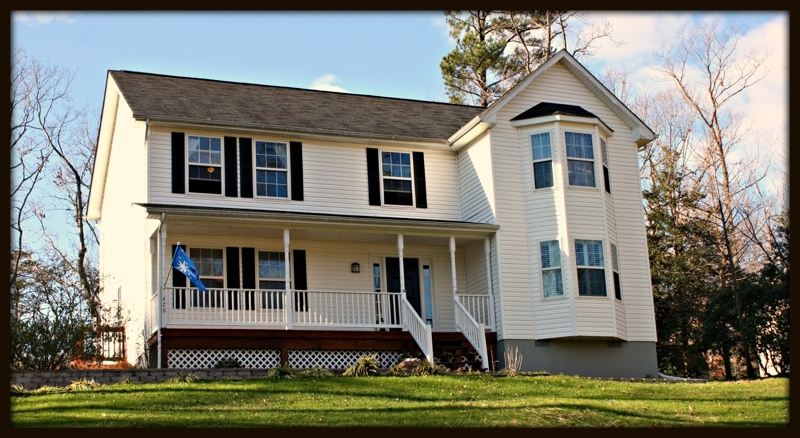 Located in the community of Chesapeake Ranch Estates!